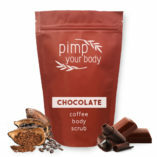 Natural coffee peeling thanks to first-class composition effectively fights against cellulite, acne, psoriasis or circles! With regular use can achieve visible results. 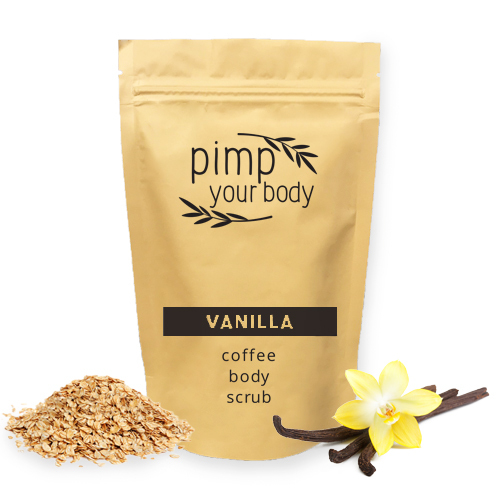 Pimp Your Body with our VANILLA peeling to make your body utterly perfect. The product contains a mixture of nourishing natural substances and is based on quality coffee beans of the Robusta variety. In addition to the other peelings, it differs in that it contains oat flakes, they are radiating among the healthiest foods but often forgotten about their beneficial effects on the skin. 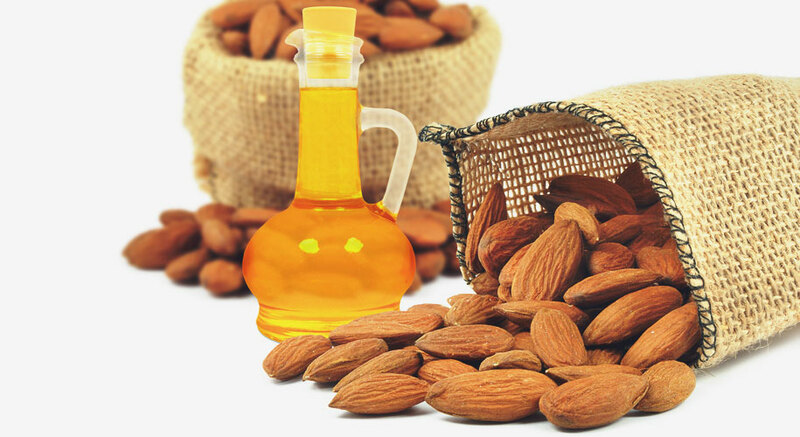 They contain a number of vitamins and minerals that alleviate the redness, drying and itching of the skin. 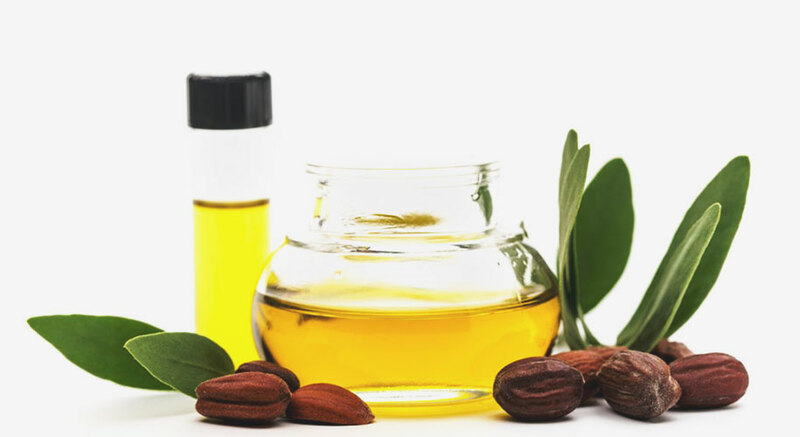 Bring back to the skin lost natural moisture. And who loves vanilla, will loves this peeling. 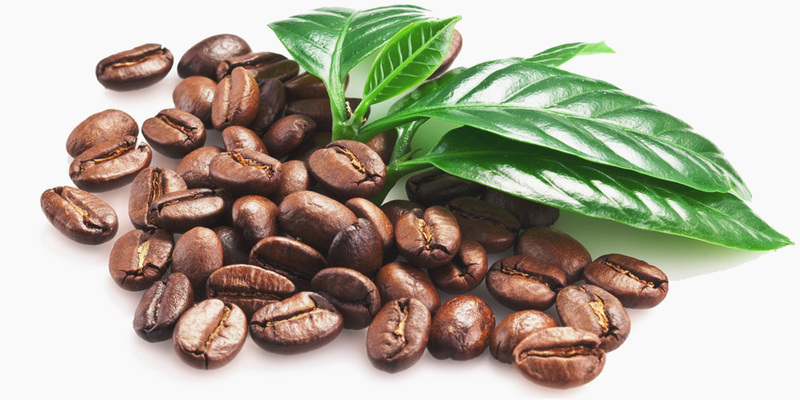 The caffeine promotes blood circulation and will make your skin nicely firm. 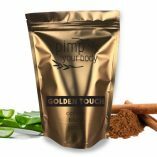 Furthermore, the enzyme contained in caffeine eliminates subcutaneous fat, fighting cellulite as a result. Other nutritious substances combined in the peeling make sure that your skin is smooth and healthy. The PIMP Your Body cosmetics isn’t tested on animals. We test it on ourselves and can confirm its high quality!? Has anti-bacterial, anti-mycotic, antiseptic, antifungal, anti-inflammatory properties. Rich in nurturing vitamins and minerals. Reduces stretch marks and wrinkles. Minimalizes the formation of stretch marks. 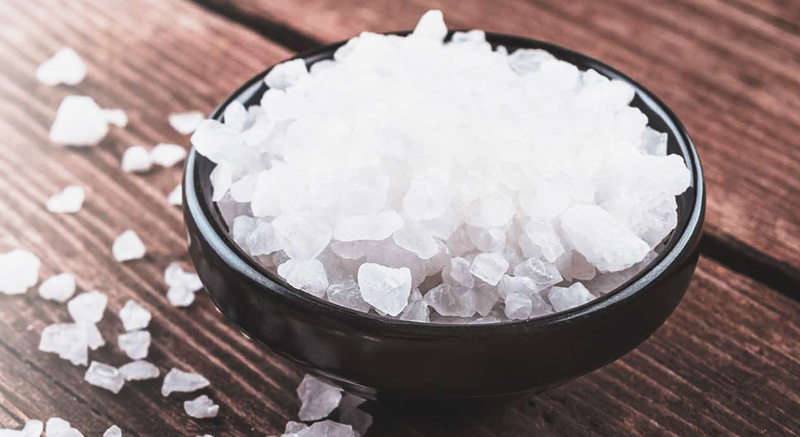 They act anti-inflammatory and relieve skin irritation.